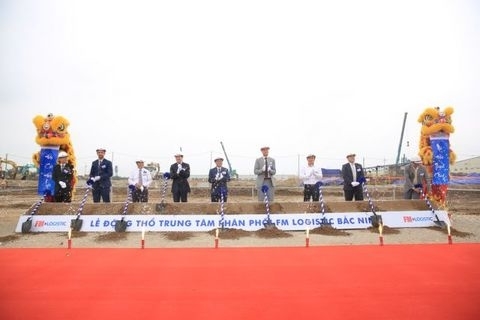 AsemconnectVietnam - Ground has been broken for a US$30 million warehouse and distribution centre in the northern province of Bac Ninh. French logistics and transport company FM Logistic will build the centre which is expected to open phase one next year. Once completed, the new multi-client facility will employ around 300 people and provide 52,000sq.m of storage space for up to 70,000 pallets. Among the customers interested in the centre is Brenntag, a global market leader in chemical distribution. “After one year of satisfying co-operation with FM Logistic in Bac Ninh, we have decided to expand this co-operation to temperature-controlled products,” said Le Minh Vuong, Supply Chain Senior Manager, Brenntag Viet Nam. The demand for logistics is rising in Viet Nam, one of the worlds fastest growing economies with a GDP growth of 7 per cent in 2018. The increasing domestic manufacturing, the rise in wages and consumption, the young population and booming e-commerce are also driving the Vietnamese logistics market. This presents opportunities for international third-party logistics companies providing value-added services and last-mile deliveries. Hamza Harti, FM Logistics country managing director for Viet Nam said the logistics market is now changing at a rapid rate. “We can see logistics as a basic industry. We try to take part in transformation of Viet Nams logistics industry,” he said. According to World Banks report, logistics cost in Viet Nam is high as it accounted for 20 per cent of GDP, especially in e-commerce. The reason for the high cost was due to infrastructure. 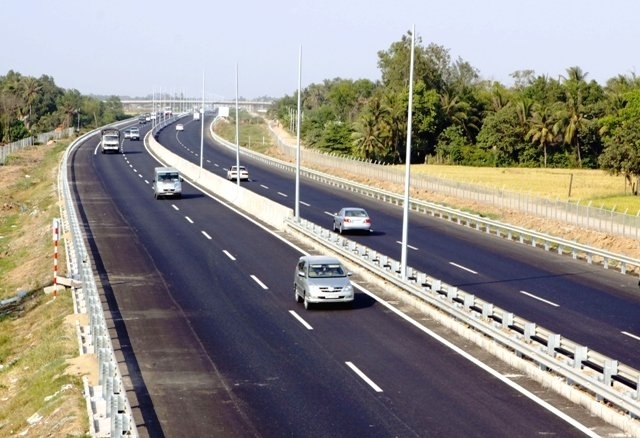 “Viet Nam needs more investments to make infrastructure more modern and invest in more highways and ports. We also try to contribute to the transformation by building more warehouses and logistics distribution centres. 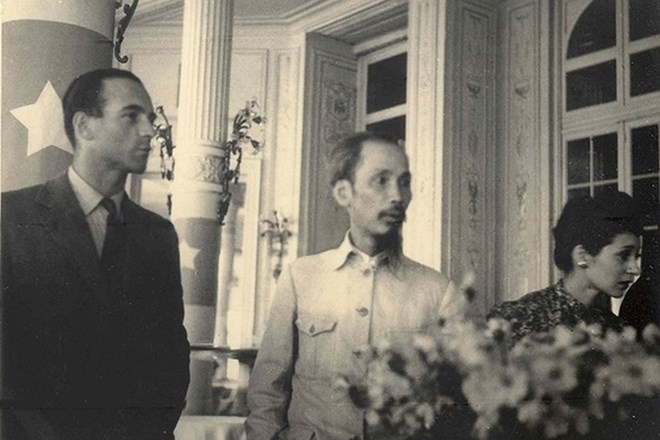 We would diminish logistics cost compared to GDP,” he added. “The Bac Ninh warehouse and distribution centre will support the development of food, retail, fast moving consumer goods (FMCG), industrial and cosmetics companies on the booming Vietnamese market. It will also increase FM Logistics warehousing space almost tenfold, at a moment when class A-warehousing is in high demand. This testifies to our commitment to investing in Viet Nam,” he said. From May 2019, FM Logistic will also start operating a rented 6,500sq.m warehouse in Binh Duong. The company started operations in Viet Nam in August 2017. In 2018, it started providing nationwide transportation services, using a network of partners.